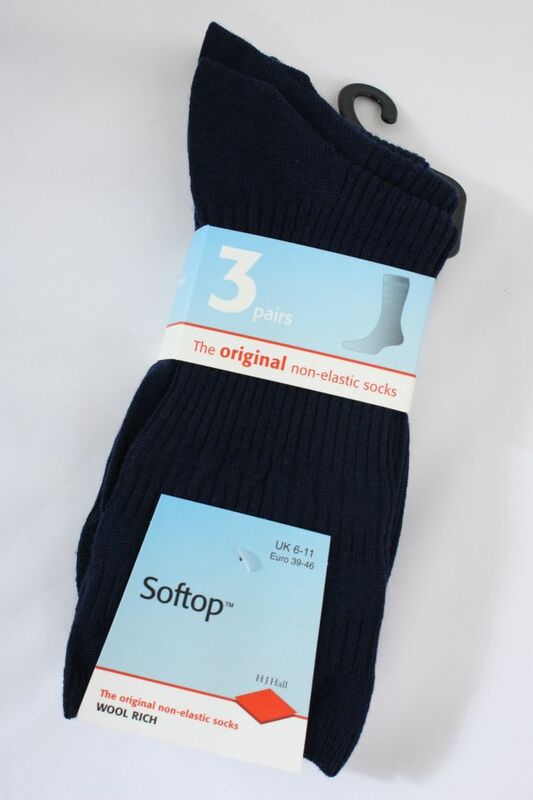 The wool original soft top, in a convenient 3 pair pack. Colours Navy, Black, and Beige. 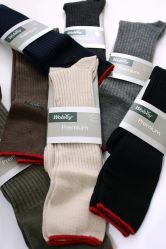 The unique relaxation panels contract vertically to provide a gentle grip so your socks stay up comfortably leaving no lines. Sizes 6 through to 15 - Larger sizes in Black and Navy only. Comes with the HJ Hall unconditional 6 month Guarantee. Excellent product and worth the cost.